That’s the sound of me settling into my new job. That sound pretty much sums up how I got on in September. There was less rushing, less panicking, all of the stats and figures for my job are moving in the right direction (upwards), so I’m starting to breathe a sigh of relief as things are settling in over at www.harmonystore.co.uk. 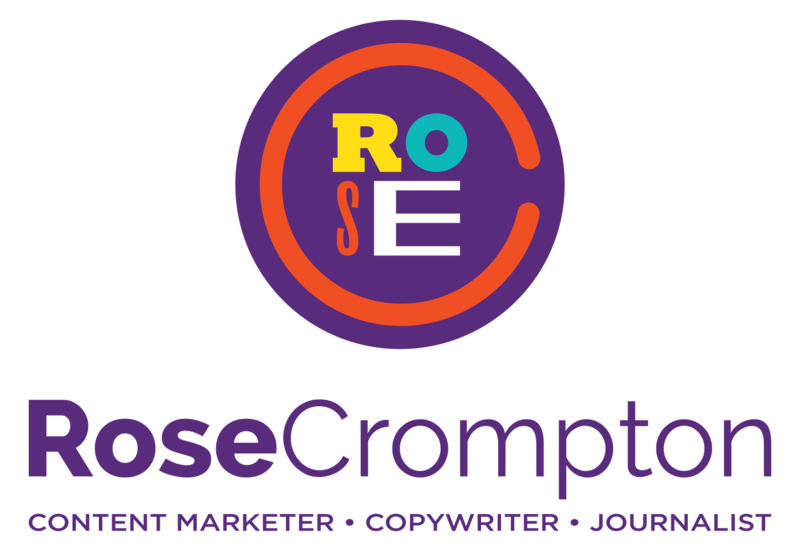 The great thing is that my copywriting course is starting to compliment my work perfectly as I put my new-found skills as a marketing copywriter into good practice, as well as still drawing on my journalistic nous for the blog. It’s creating a great balance, which I hope is showing in the copy across the site. Only other thing to flag up – and I know I should wait because really this is October round up news, but by then it’ll be too late – but my feature for Glamour magazine will be out on Monday 6th Oct. It’s all about women that love to talk dirty in the bedroom. Check it out when you get a chance.